Today’s art is another digital painting from last week’s edition of Dr. Sketchy’s. 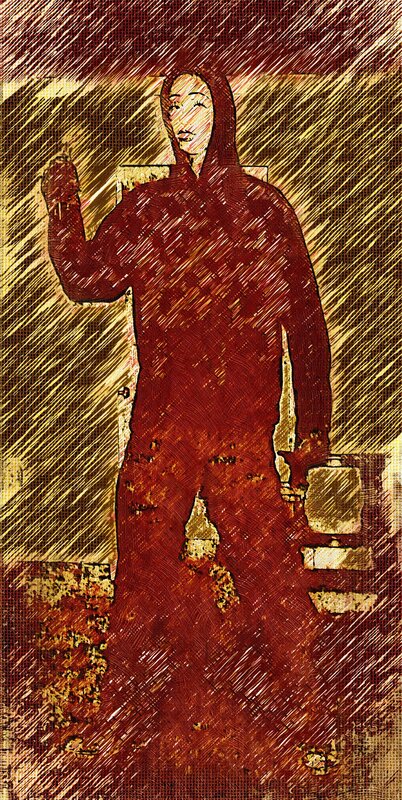 That’s KB as the killer from the Italian-thriller-based ssession. Next month the first anniversary of Dr. Sketchy’s sees Kitty Killton return along with the debut of Bellarosa for a night of classic pin-up poses. That’s March 18 at The Kanawha Players Theater. 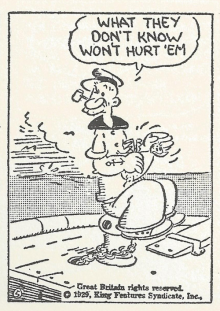 As always, click to see the image larger. What the headline says. Radio Free Charleston 150 is coming soon, and 151 will follow a week later, with the full video that is briefly previewed above. See how lethargic we are after taking two months off! This week, your PopCulteer brings you a suggestion for a law what there oughta be, Face Off photos,a rundown of several really cool weekend events which all appear to be happening simultaneously, and part one of a photo essay on what I did on my Winter vacation. 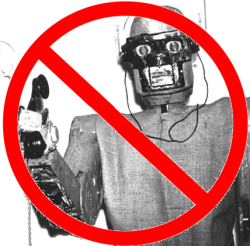 This week, the FCC announced that they were tightening the rules on robo-calls. It seems everyone is getting those damned annoying recorded messages about lowering your interest rates or selling you a security system or some other scam. These calls are a major nuisance, being made by people who obviously don’t care one whit about the Do Not Call List. In fact, the theory is that the only reason these calls are even being made is to send referral calls to poor saps who have been stupid enough to pay money for “work at home” kits that basically include a Magic Jack and a guarantee of a steady stream of incoming potential sales calls. Last night, Dr. Sketchy’s paid tribute to Giallo, the Italian film genre of horror/crime thriller noted for the artful and copious use of blood in the murder scenes. Last night’s models, Dolly Dagger and KB, demonstrated, and today’s art is a digital oil, taken from last night’s session. Dr. Sketchy will return on March 18 with their first anniversary show at Kanwha Players Theater. Your PopCulteer brings you more comics news, including yet another discussion of comic book creator’s rights, plus an interactive website launch based on one of our previous Cool Comics, and news of a surprise wrestling event and this month’s edition of Dr. Sketchy’s. 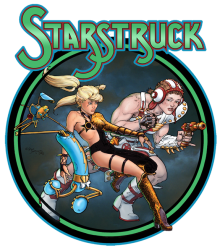 Today, a new website devoted to Elaine Lee and Michael Kaluta’s graphic novel “Starstruck“, goes live. “Starstruck,” based on a stage play written by Lee, Susan Norfleet and Dale Place in the early ’80’s, has a thirty year publishing history, but was most recently presented in a re-mastered format as a thirteen issue mini-series and deluxe hardcover by IDW Publishing. There’s also a really cool audio comic adaptation as well.I raved about the comic here (scroll down), and the audiocomic here. For more on the website, we will quote directly from Elaine Lee, “The purpose of this site is to try and reach new audience outside “the comics ghetto.” By this I mean the huge number of people who are interested in science fiction, space opera and web comics, but who have never walked into a comic shop. Tomorrow is Valentine’s Day, and if a blogger can’t post a nice piece of art that incorporates a portrait of his girlfriend, then there’s something really messed-up in this world. So there! 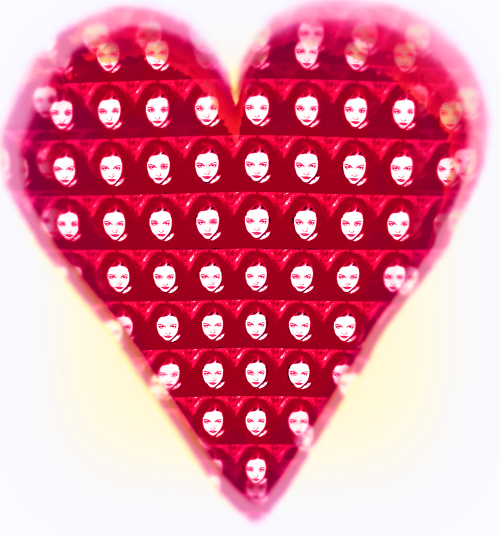 UPDATE: As of February 15, that would be my fiancée, Melanie. 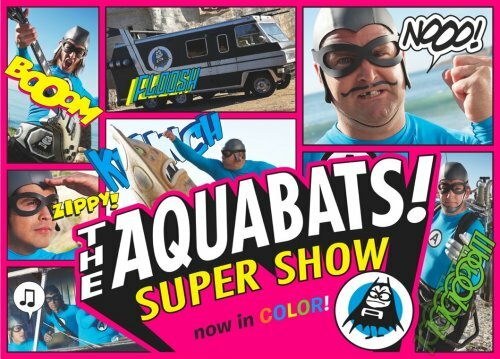 Sunday Evening Videos: The Aquabats Are Coming! To The Hub, that is. The Hub (formerly Discovery Kids) is the home of loads of cool stuff, from reruns of the 1960’s Batman show, to classic and new GI Joe and Transformers cartoons and starting on March 3, The Aquabats bring their super-hero-ninja-ska moves to the network with “The Aquabats Super Show!” Check out these videos and stay tuned to PopCult for more information in the coming weeks.There’s way more after the jump! Revisiting last week’s “Watchmen” item in the PopCulteer, I don’t want it to seem like I’m completely coming down on the side of DC Comics in the whole creator’s rights issue. There are a few facts that can’t be denied. First, DC Comics, like most corporate entities, has a pretty dodgy history when it comes to treating creative people in a fair and ethical way. Second, recent changes in copyright law have greatly confused matters for everyone involved. Third, while DC Comics has treated Alan Moore exceptionally well compared to other creators, that’s mainly because he’s made them a buttload of money over the years. Creators are still running into a brick wall at times with DC. 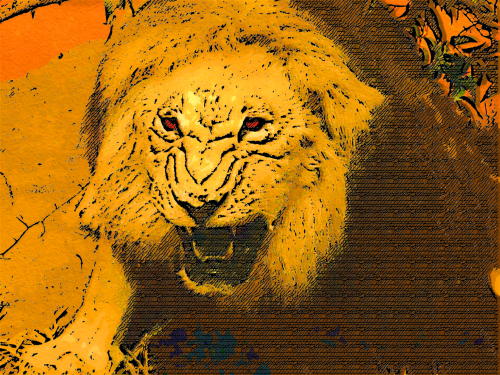 This week’s art is a digital painting of a big ferocious beastie, the king of the jungle, in fact. Why post a painting of a lion? I guess all the political coverage inspried me. To see the image larger, just click on it, right in the darn face, if you dare. Last night I saw the Contemporary Youth Arts Company production of “The Belle Of Amhearst,” a play by William Luce that uses the poets own words to weave a narrative that lets us spend an evening with the much-loved innovator of verse, Emily Dickinson. This is a one-woman show, and it is an amazing performance by Mandy Harper. This George Washington senior pours herself into the role and becomes Emily Dickinson for over 90 minutes. It’s quite a feat of theater, and something that should be witnessed by every patron of the arts in this town. Our video tonight is a brief snippet of the show. Harper manages to act and embody the words of Dickinson. She does not merely recite them, instead making them come to life in a delightfully vibrant way. I’ve seen Mandy in CYAC shows for almost two years now, and it’s wonderful to see her shine like this. Kudos to director Dan Kehde for guiding this production to the stage. You have three more chances to see “The Belle Of Amhearst,” February 9-11 at the WVSU Capitol Center Theater, 123 Summers Street, Charleston. 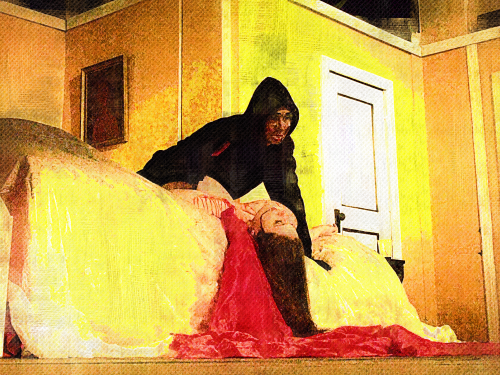 Produced by The Contemporary Youth Arts Company. Performances start at 8 PM. Tickets are ten dollars for adults, six dollars for students and seniors.